When you need car service on your repair in south Richmond, you can always count on the team at Aarrow Transmission & Automotive. Our Southside location is convieniently located on Research Road, just off the Midlothian Turnpike. 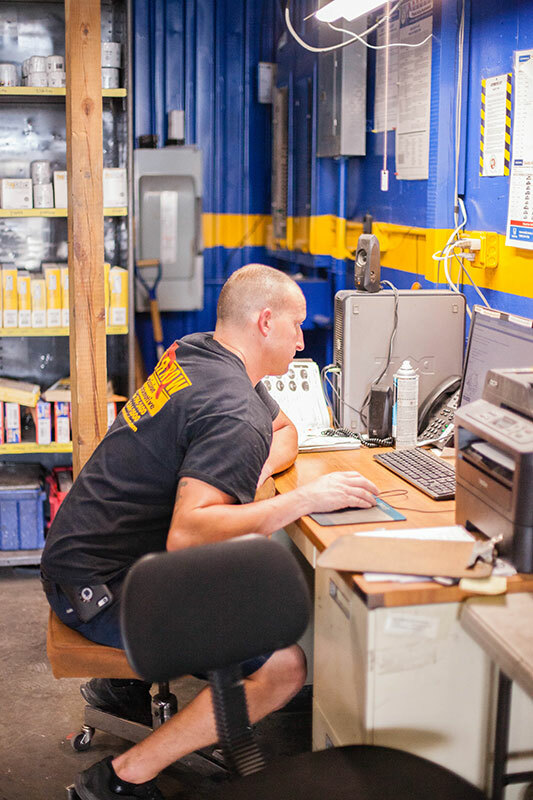 We invite you to discover why we've been Richmond's neighborhood auto care center since 1985. Call Aarrow Transmission & Automotive today at 804-794-2400. to schedule your next service or repair.